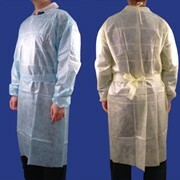 All Owear impervious, waterproof and chemically tested Isolation Gowns comply with the ISO16603:2004, ISO16604:2004 and ISO6529:2006 standards (excluding GN010P and GN011P). 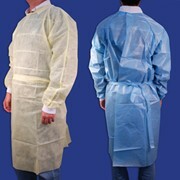 The gowns come in a variety of colours, and are designed for specific procedures to encompass comfort, functionality and protection. 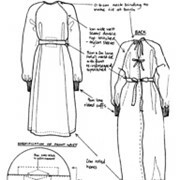 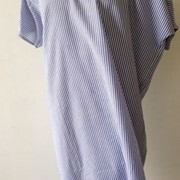 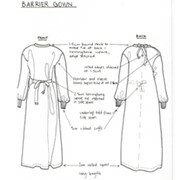 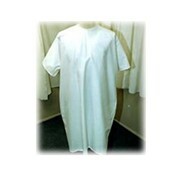 All gowns are latex free, long sleeve and have either stockinet or elastic sonically bonded cuffs.